Enjoy this private walking tour of Old Pune and experience the sights, sounds, and the aromas of the vibrant city. Visit Shaniwar wada fort, the Copper smith's colony, the bamboo workshop, the Dagdusheth Ganpati and more. Pune hotel or airport pickup and drop-off is included. 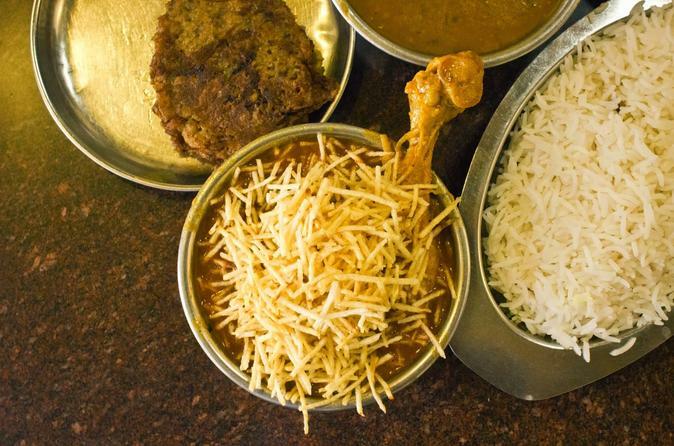 Sample the delicious local food of Pune city on this private 4-hour walking tour. Try tasty wine biscuits, mawa cakes, wada paw, ginger soda, bun maska, mango mastani and more. A private chauffeur and local guide ensures your full safety and attention on this tour. 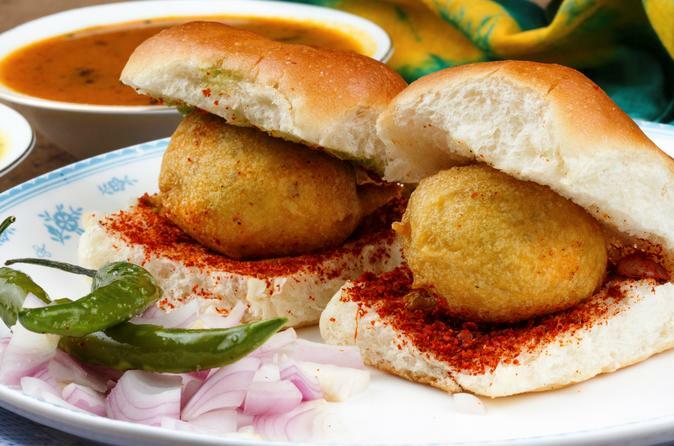 Sample delicious local foods of Pune city on a 4-hour small-group walking tour with a local expert guide. Try tasty treats such as the famous wine biscuits, mawa cakes, wada paw, ginger soda, bun maska, and the best mango mastani you'll ever taste. 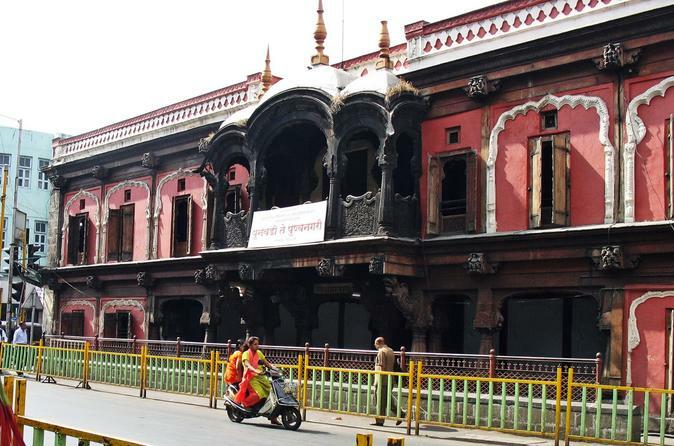 Enjoy this small-group walking tour of Old Pune and experience the sights, sounds, and the aromas of the vibrant city. 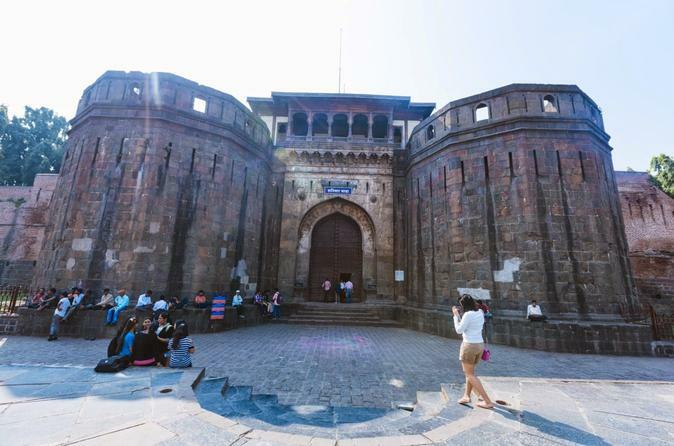 Visit Shaniwar Wada Fort, the Copper smith's colony, the bamboo workshop and the Dagdusheth Ganpati and one of the most lively shopping bazaars. 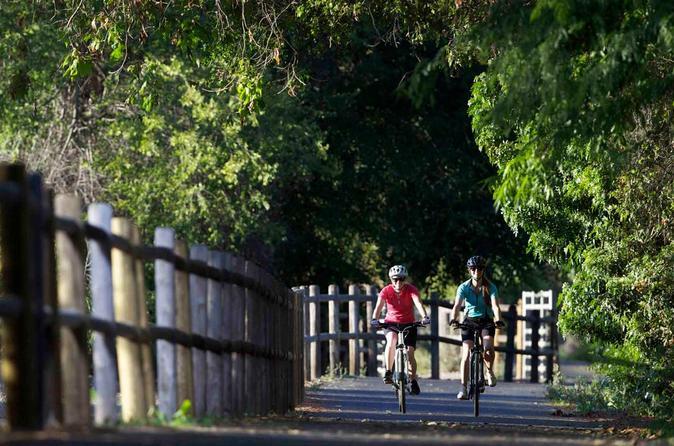 Enjoy riding a multi-gear cycle though the Pune University complex with a guide. Spot some local birds, butterflies and spider webs in the University Garden. Enjoy spending a morning away from the hustle-bustle of the busy city life. 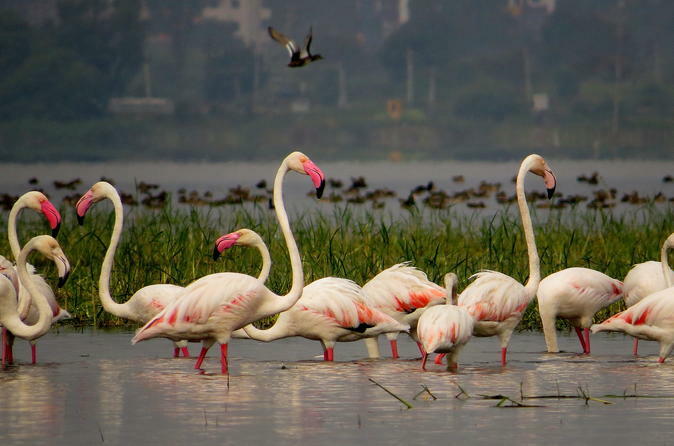 Enjoy visiting the famous Kumbhargaon bird sanctuary at Bhigwan Village. Spot some of the iconic birds of this area and view the historic hilltop Bhuleshwar temple on this full-day excursion from Pune. A private chauffeur and tour guide ensures your safety and full attention. Travel by private air-conditioned vehicle and enjoy the knowledge of your local guide. 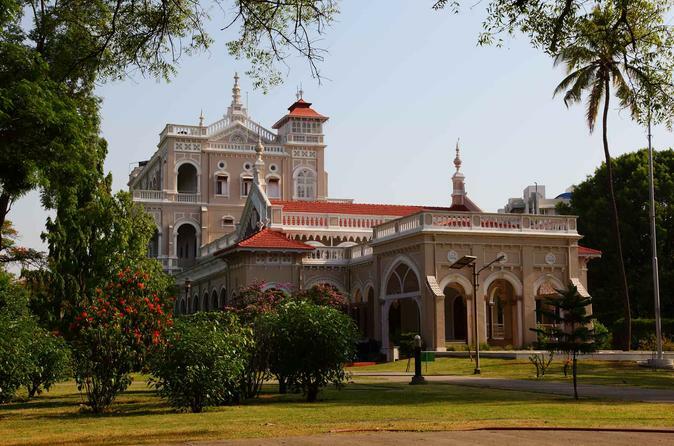 Explore Pune city any way you want on this private 8-hour tour. Your personal guide can assist on planing your day in Pune to match your interests.